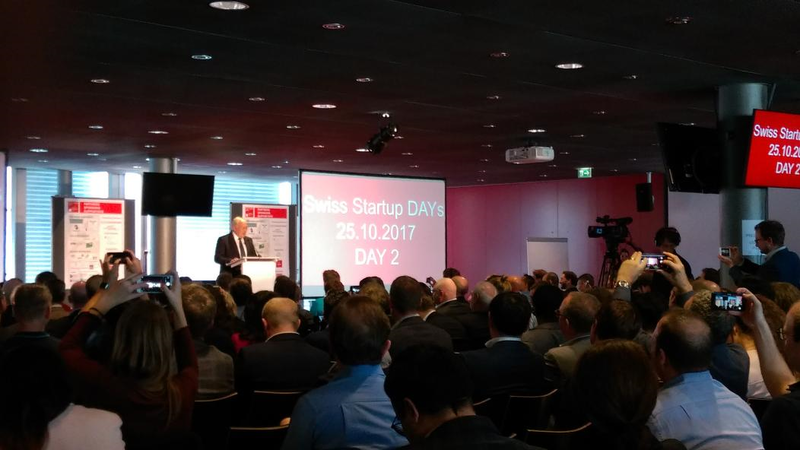 For the first time Swiss Startup Days were hosted on two full days. The new concept by Swiss Startup Invest has proved to be a success. It led to a record number of more than 750 attendees and more than 1150 one to one meetings. 250 of those meetings took place on the first day alone. However not only the large number of participants shaped the event. For the second time in a row Federal Councillor Schneider-Ammann delivered a key note and the atmosphere at the event was different than in the last years. It was reminiscent of a young company in the first strong growth phase. Of course there is a lot of work to be done and of course the marketing has to be improved, but basically it is moving at high speed in the right direction. Accordingly, the mood is positive and the players are motivated to work on the tasks at hand. He is supporting very strongly the Swiss Entrepreneurs Fund, a vehicle that should help Swiss start-ups to pass through the “death valley” between seed and growth financing. The fund has been announced in July. The work is progressing and Schneider-Ammann is optimistic that the fund achieve will achieve a size which will really make a difference. CHF 300 million of private money are already committed. 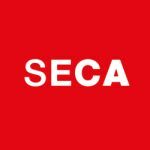 The Federal Councillor pointed out that Swiss start-ups have to raise their voice if they want to change the regulatory framework. One example are the working permits for people from countries outside EU and EFTA. Schneider Ammann asked the startups to communicate their concrete problems and needs to politicians. Schneider Ammann’s talk was followed by a keynote by Trudi Haemmerli, Member of the Board of Innosuisse. She provided interesting insight into the transition from CTI to Innosuisse and highlighted the relevant changes for start-ups. Other highlights of the event included the investors on stage. The session with about 30 investors informed the start-ups about funding opportunities and incidentally also about their capabilities on stage. Index Ventures’ Max Rimpel won a bottle of wine with a rap about the VC. The list of all presenting investors can be found at the Swiss Startup Days website. Ophtorobotics , Zurich: Ophthorobotics is developing the world’s first automated system for safer and higher precision in Eye injections. Radical (Kickstart Acclerator): AI-powered 3D motion capture for media & entertainment, robotics and smart cities — in the cloud and on every device. Fotokite, Zurich: A new type of tethered drone which is 100% autonomous, flies for several hours, and can be used by broadcast journalists, or for inspection. After the start-ups three supporters were awarded with the first Musketeer Award. The winners are: Gregory Inauen (ETH Entrepreneur Club), Christoph Birkholz (Impact Hub, Kickstart Accelerator) and Mike Baur (Swiss Startup Factory).